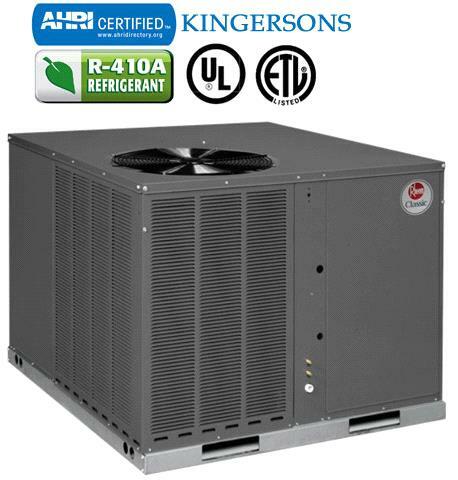 The 2-4 ton Rheem 13 SEER RQNL & 14 SEER RQPL, Package Heat Pump units feature earth-friendly R-410A refrigerant. This platform provides you with a full line of capacities that are each AHRI-certified. The design is certified by CSA International.